PVC Pipe, Sump Pump, Elbows, Glue, Flexible Connector, Hangers, Backflow Preventer Check Valve…. 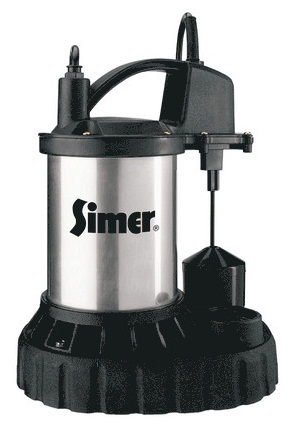 If you’ve never done this before, this post will provide a list of tools, tips, and considerations on how to install a submersible sump pump and pipe the water out of your home. Do it yourself & save money (but not time). I bought a new sump pump recently and had never installed one before. I wanted to hard pipe the installation, but had never glued PVC pipe together. I looked on Google to see how long I would have to wait after gluing before I could turn the pump back on, but found precious little info regarding the subject. 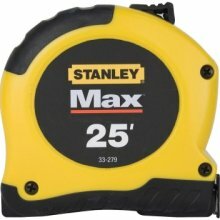 So I figured this would make a welcome post for a few of you DIYers out there. On my local Public Radio station, I heard a trusted home improvement expert say that pedestal pumps aren’t as preferable as submersible pumps. I didn’t even know what a submersible pump was. He also suggested at least a 3/4 horsepower model for most homes, although after doing some research, I don’t see why a quality 1/2 HP submersible model won’t work for most. When my pedestal sump pump went on the fritz soon after, I went to the hardware store to pick up a new pump. What’s the difference between these pumps? Pedestals are less expensive than submersibles. They’re louder because the motor sticks up above most sump holes, making it difficult to put a lid on the sump hole. Pedestals typically wear out sooner because the motor is air cooled, whereas the submersible has cool groundwater surrounding it to dissipate heat through. Do you see the long float switch on the pedestal pump with the little guide-arm in the middle? Yeah, that gets bent easily, and then the float gets stuck either up or down, both of which renders the pump useless. A good submersible, 1/2 to 3/4 HP, 4600 Gallons Per Hour, Lifetime Guarantee (yes, lifetime) should run between $160 and $200 on sale. A pedestal should be somewhere between $75 and $120. In other words, submersibles are twice as much as pedestals, but worth it in my opinion. Got the Pump. What Else? Click here for a printable PDF Shopping Checklist to take to the hardware store. Sharpie Marker, Hammer, Tape Measure, Reciprocating Saw (or hand saw). 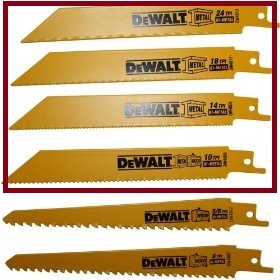 If you don’t have a reciprocating saw, get a hacksaw, or something like this Ridgid PVC / Plastic saw costs about $20. I am really loving the theme/design of your web site. Do you ever run into any web browser compatibility problems? A couple of my blog readers have complained about my website not operating correctly in Explorer but looks great in Firefox. Do you have any ideas to help fix this issue?